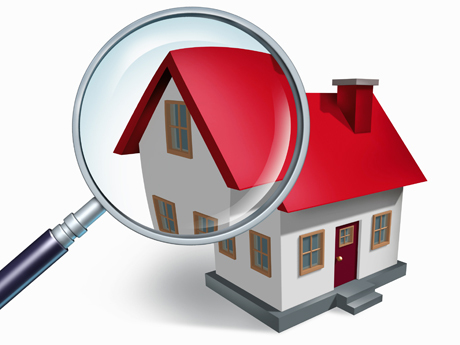 Pre-purchase due diligence of a property to own or as an investment. Establish if a rental property is habitable under the Standard NZS8510:2017. Support of the installation of MethMinder to monitor for manufacture and test for use. Pre-and post-tenancy monitoring for methamphetamine related behaviour during a tenancy. Vehicle purchase, police recovery of stolen vehicle, and meth management of company vehicles. If there are separate dwellings on site such as garage, sleepout, sheds that you would like to be sampled separately, please make a note of this in the booking registration and allow for an additional kit/s when booking. Book a Standard Screen Assessment now!